Let every trouble drift away. Love enfolds you and holds you safe. The Modesto Threshold Singers bring comfort through song to those who are facing a threshold in life — a challenge, suffering, grief, serious illness, or dying. When invited by family, friends, clergy, caregivers, or medical professionals, we sing at bedside in groups of two to four, offering soft, restful songs in short sessions designed to comfort and support. Through this gentle music, we seek to create an oasis of peace at a challenging time. We honor all spiritual paths and have no religious affiliation. 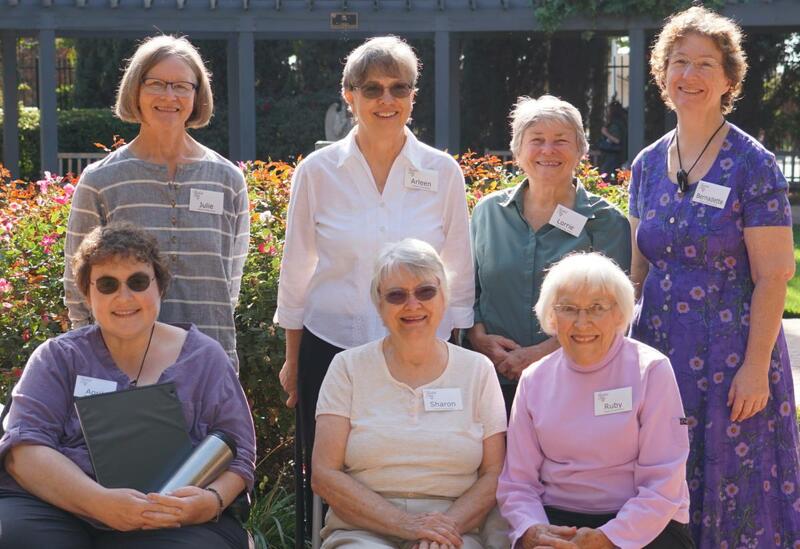 Modesto Threshold Singers was founded when a group of friends experienced loss after loss and felt called to bring comfort to those at the threshold of life and their loved ones. We have brought comfort and ease to people in hospice, hospitals, private homes and at memorial services for those clients who have passed. We sing to our clients throughout the greater Modesto area. There is no charge for our gift of music. 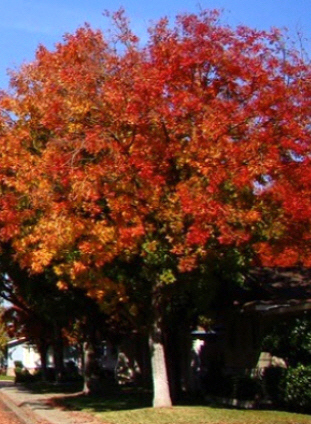 We practice on the first and third Sundays from 2:30 p.m. to 4:30 p.m. in the northern section of Modesto, California. Our rehearsals focus on learning to sing quietly, listening, and blending our voices as we prepare ourselves for bedside singing. The ability to sing at bedside takes time, practice (during and outside of rehearsals), and commitment to learning and memorizing the chapter repertoire. Be able to carry a tune. Be able to hold your part while others sing a different harmony. Be able to sing softly and blend your voice with others ~ or sincerely want to learn to do so. Be able to communicate kindness with your voice. Be willing to use self-monitoring and accept peer feedback as we work together to bring the sweetest, most blended, and graceful sound possible to our clients. Be willing and able to create time outside of Sunday rehearsals to learn and practice the music.